Yoga— Focused on fluidity with creative flowing sequences geared to open and strengthen the entire body. The poses are connected by a vinyasa, which is like a mini-Sun Salutation, the movements flow with the breath. Energy Yoga-– Vinyasa style with more vigorous flows and strength options available. Practitioners will have more opportunity to amp up their practice with heat building sequences or have space to hold poses in preparation for arm balances and inversions. All levels welcome, for those who want to add a little energy to their yoga practice. 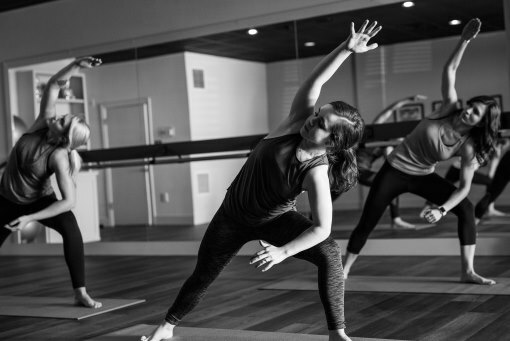 Yoga: Slow Flow— A practice focused on aligning the breath with movement at a pace for those new to yoga or those who are looking for a relaxing and rejuvenating practice to relieve stress and clear the mind. 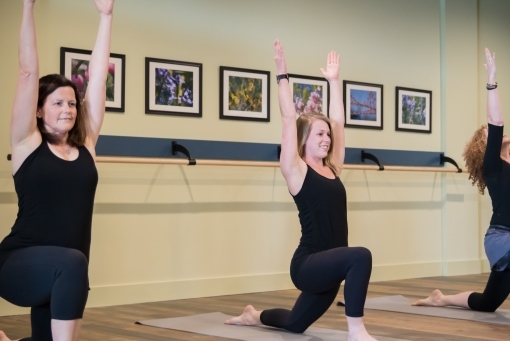 Poses in class will feature basic yoga poses and pace that will allow beginners to develop their practice and experienced practitioners to deepen their established practice. You will leave feeling stretched-out, blissed-out, and with a renewed sense of peace. Make sure you check out our Events tab to learn about our Beginner Yoga, Yoga Nidra (Yoga for Stress Relief), Kid’s Yoga, and Yin-Yoga workshops! New to Yoga?! We’d love to have you. We recommend starting with a Beginner Workshop if those fit the schedule. If not, feel free to jump into Yoga: Slow Flow for your first time. Get to know the people behind the downward facing dogs. 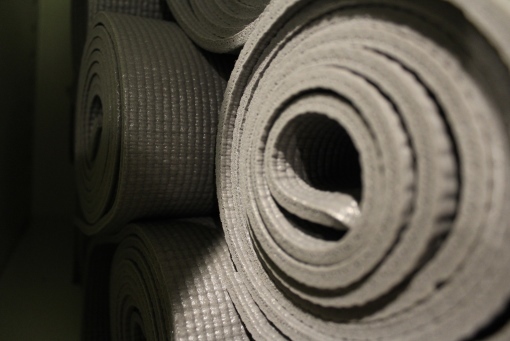 Learn what you can expect from their yoga classes. Each instructor is different. It’s time to give it a try! Remember that your first class is only $5. All levels are welcome, even beginners. 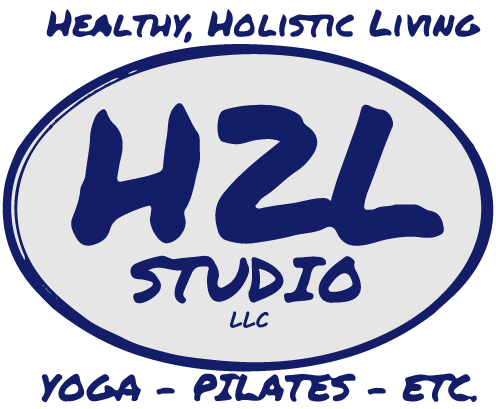 Learn more about our Yoga classes by reading what other clients think. Have some feedback from a class? We’d love to feature your review!